When is Hug Day Celebrated ? The valentine’s week brings seven special days which fill our love life with seven different colors. The Valentine’s week starts from February 7 and ends on February 14. It offers us Rose Day, Propose Day, Chocolate Day, Promise Day, Teddy Day, Hug Day, Kiss Day, and finally Valentines Day. Among these days,one of the beautiful days is Hug Day which is celebrated on February 12 every year. Hug Day marks another warm impression of love and is the most celebrated way of showing your special ones that you care for them. Because there is nothing more beautiful than a comfortable hug, this Hug Day make sure to hug your beloved as many times as you can and make him/her feel special. With your warm hug, also don’t forget to give your beloved a special gift which he/she will treasure for lifetime. 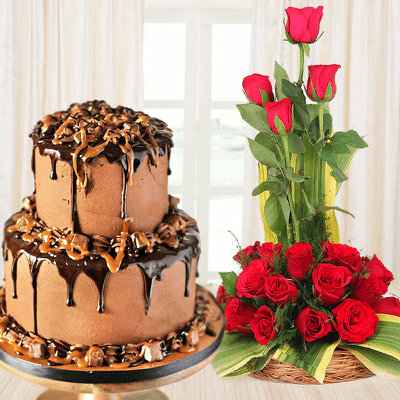 There are a number of gift portals where you can buy a suitable hug day gifts online for your beloved. 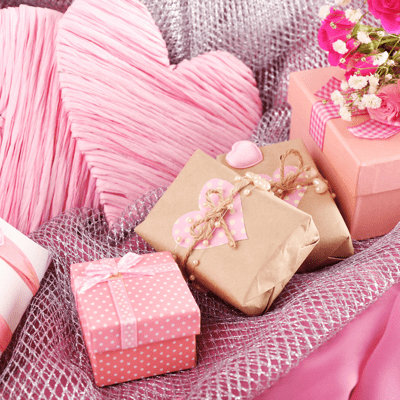 FlowerAura is one of the best online gift portal from where you can find the best collection of Valentines gifts and also enjoy a free home delivery. The season of love is almost there and it's time to re-knit your love tale with all the beautiful memories. If you want to add more happiness to this week, buy a Hug Day gift online for your loved one from FlowerAura and express your love and affection. A hug is an expression of care, affection , and protection. Do you know that according to reports, a 20- second hug can make a person feel relaxed? Thus, this Hug Day don’t miss the chance to make your loved one feel special and happy with Valentines day jewellery. If you are one of those who have relocated to a new city for career and has left behind your beloved wife back in your home town, then make your presence feel by sending hug day tokens to your beloved wife. Now, through our online gift portal you can send hug day gifts online for your loved one to anywhere in India. We have a wide collection of Valentines gifts online which will be loved by your lover. From aromatic flowers to delicious assortment of chocolates, our each gift is wrapped with utmost love and infinite smiles. If you are looking for delicious Valentine chocolate online, then we have a huge assortment of melt-in-mouth valentine chocolates which will brighten up your celebrations. Celebrate the sixth and the most wonderful day of the whole valentine week celebrations and enhance the love in your relationship. This is the day that invokes the feelings of pure love and warmth for our friends and the special person who we want to be with. Crafting a special moment on this exceptional day becomes a pleasurable bustle and we make sure that we do the best for our loved ones and that is the reason we look for most wonderful gifts for hug day. 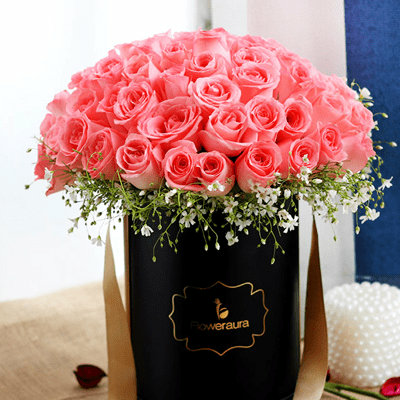 FlowerAura brings you an admirable display of hug day gifts, perfect for this day. "Puppy Love", "Scrumptious Cuddles", "Love you Mugs", and "Cuddly Choco Basket" are our hug day gifts combos that give you just a glimpse of what all we have in store for you. On our online gift portal we don’t only comprise of hug day gifts but also a wide collection of Valentines Day gifts. For example, you can choose from our aromatic flowers category and send red roses on Valentine's Day for your lover with our express delivery service. 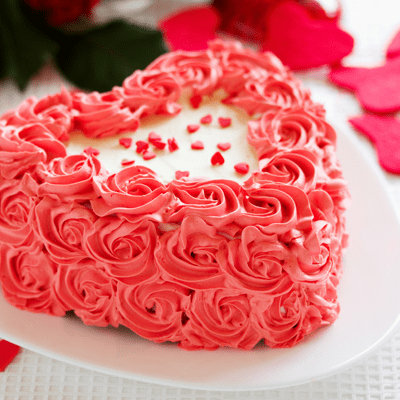 Why Choose FlowerAura for Online Delivery of Hug Day Gifts? - We give you the chance to celebrate your hug day with best gifts. - We deliver the hug day gifts in 150 cities across the country with free shipping across India. You can find the list of cities on our website. - We make prompt deliveries and we ensure same day delivery anywhere in India. - We offer great discounts and our payment procedures are very easy and secure. We all know that gifts for hug day must carry a warm message to our friends and loved ones. We make sure that the deepest feelings of love, tenderness and compassion are pronounced through each delivery, we make and the receiver gets a big grin. Send red roses on Valentine's Day to your loved one. Check out the best display of hug day gifts on our website, order online or through a telephone call. Our warm and friendly executives are always eager to help and serve you with a smile. Let us make this hug day a memorable day for all we love.